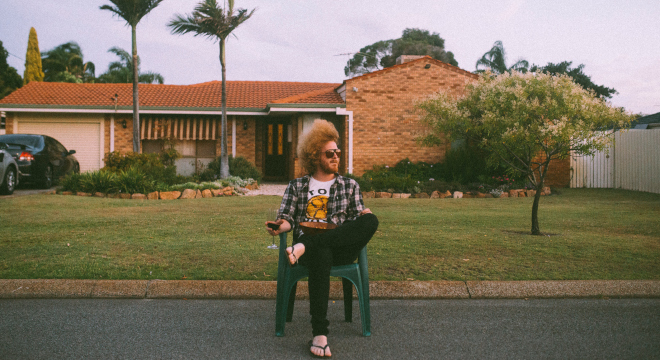 Over the past decade, Timothy Nelson has established himself as one of Perth’s premier songwriters. Though his career has twisted and turned, both in style and in subject, from fronting Timothy Nelson & The Infidels and High Horse, earning multiple WAMis, to moonlighting in The Kill Devil Hills and performing in bands alongside the likes of Liz Stringer and Melody Pool – it is solo, where Nelson’s always been driven to go. With a recent victory lap of sold-out acoustic shows in WA now wrapped up, Nelson has been hard at work writing his next album, giving us a taste of what to expect next with recent single, Oh My: an alt-country power-pop story of failed relationships, that somehow leaves an optimistic aftertaste. The second half of 2018 has served as a developmental period while Nelson hones his craft in preparation for his sophomore album which is pegged for release in 2019.